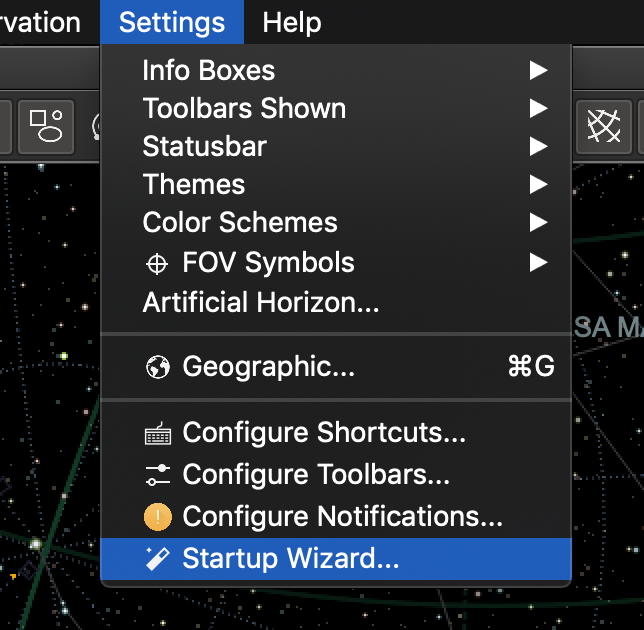 I see Linux instructions for installing the GSC so that the CCD Simulator can return images of stars, but nothing for the Mac. 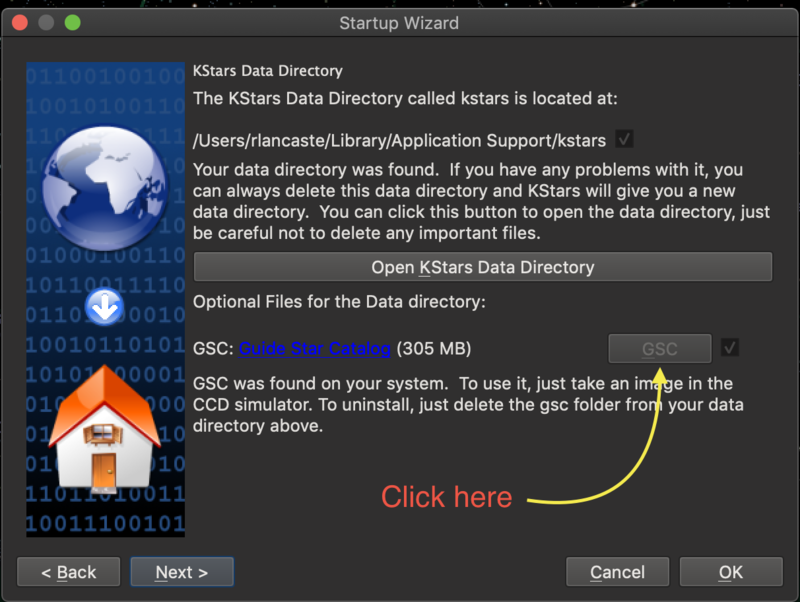 From context, it appears that that should be downloadable from within the program itself, but nothing apposite appears when I select "Data|Download Data". Any hints?